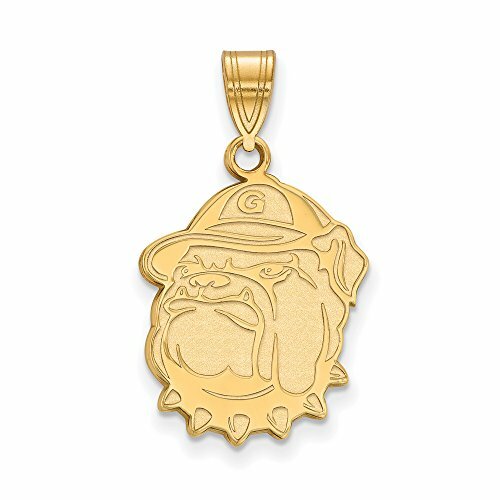 If you are a fan of Georgetown University and the Hoyas then you need to show your school spirit with this Georgetown University pendant. We are a certified retailer and this authentic item is licensed by the NCAA. It is crafted from 14k Yellow Gold and crafted by LogoArt in the USA. If you have any questions about this product by LogoArt, contact us by completing and submitting the form below. If you are looking for a specif part number, please include it with your message.